Ciara conquered her fears during a cover shoot for VOGUE ARABIA’s February 2019 issue. The hot songstress, who is featured in a double cover for the fashion mag, traveled to Dubai for a photo shoot featuring the magnificent stallions belonging to UAE royal HH Sheikha Fatima Rashed Al Maktoum. The covers were shot by fashion photographer Mariano Vivanco and just so happened to be Cici’s first ever Vogue cover. 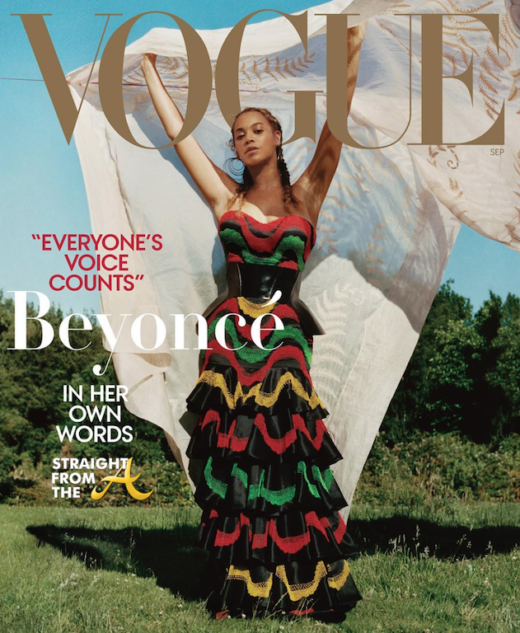 Beyoncè covers VOGUE’s September 2018 edition and several of the highly anticipated images have finally been released. The 36-year-old superstar was given unprecedented control over Vogue’s September issue—with editor in chief Anna Wintour’s blessing, of course. From selecting 23-year-old Tyler Mitchell to be the first black man to shoot the magazine’s cover in it’s 126 year history, to writing personal essays detailing her personal and professional failures and triumphs, she left no stone unturned. 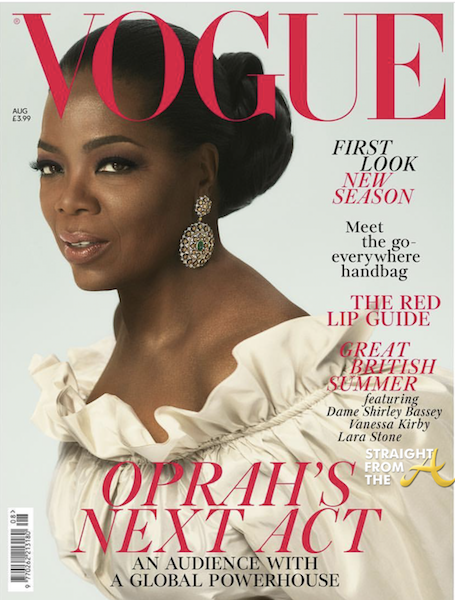 Oprah Winfrey is the cover girl for the August edition of Vogue UK. 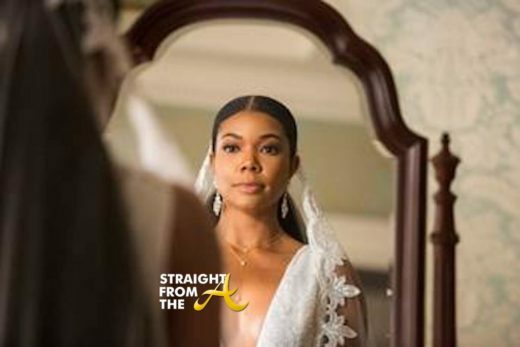 Winfrey shared the image above via social media calling it an ‘incredibly regal experience’ as she poses wearing a custom-made taffeta gown by Stella McCartney and white-and-yellow-diamond and emerald earrings by Buccellati. Inside the issue, the media mogul discusses race, feminism, her Royal wedding appearance, the loves and losses in her life and also touches on rumors of her presidential ambitions. 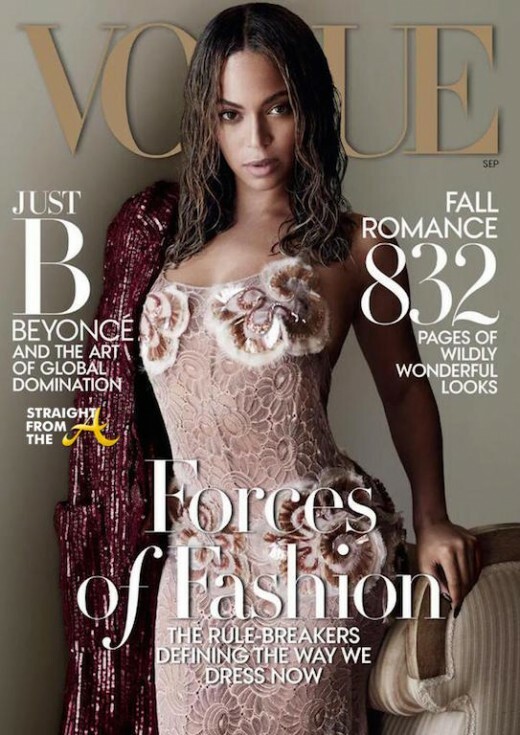 Beyoncè Knowles-Carter snags the coveted September cover of Vogue Magazine. This is Queen B’s third time on the cover of the fashion bible but it’s only the third time a Black woman has covered the SEPTEMBER issue (Beyonce follows Naomi Campbell in 1989 and Halle Berry in 2010). 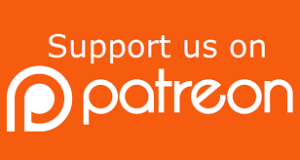 The word diva is used for so many female performers, and it often means they have reputations for being difficult, but she exudes charm and a lovable quality. 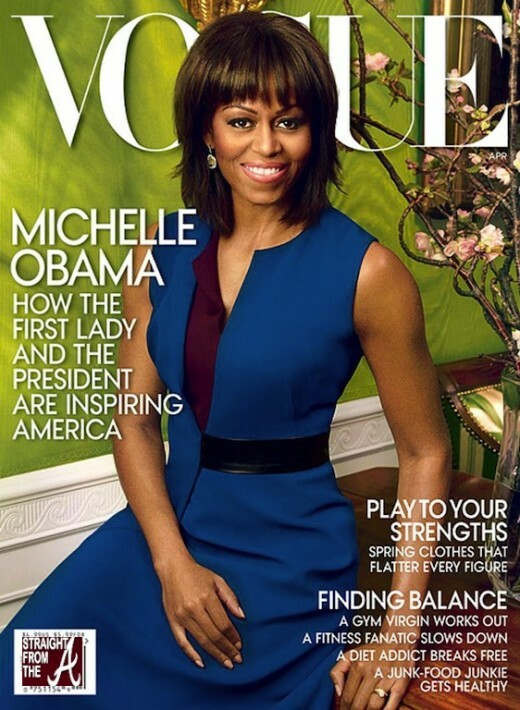 First Lady Michelle Obama covers the April 2013 edition of Vogue. It’s the second time the first lady’s photo has graced the front of the fashion bible, the first was back in March, 2009. Photographer Annie Leibovitz shot the newest cover of Obama, who wore a blue and purple Reed Krakoff sheath taken straight from her very own closet. The green background, the cool color palette and the choice to wear Reed Krakoff is also reminiscent of the FLOTUS’ brand new official portrait. President Barack Obama also appears in a photo alongside his first lady inside the Vogue feature spread and there’s also a third shot of Michelle wearing an elegant Michael Kors ball skirt and sweater. Rihanna covers the November 2012 issue of Vogue Magazine (again). In the article, Rihanna discusses her career and how she feels that while she’s finally achieved the proper balance between her personal life vs. her professional life, the world just can’t get over that infamous “Chris Brown” beating incident. “To the world, I feel like there’s no closure,” she says. “There’s some obsession that’s continued even throughout when we weren’t friends or couldn’t be friends at all. Hated each other. The world hasn’t let go. 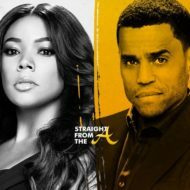 Controversially, she collaborated with Brown on a remix of a raunchy track from her last album called “Birthday Cake” (LISTEN).